When it's time to morph, it's time to morph. And if your kiddo has his sights set on becoming a Power Ranger, who are we to stand in the way? He doesn't need to unearth a supernatural crystal to become a part of the team, and he doesn't even need super powers. Nah, we have a much easier way to become a real deal Ranger. All he's going to need is this Red Ranger classic muscle costume! 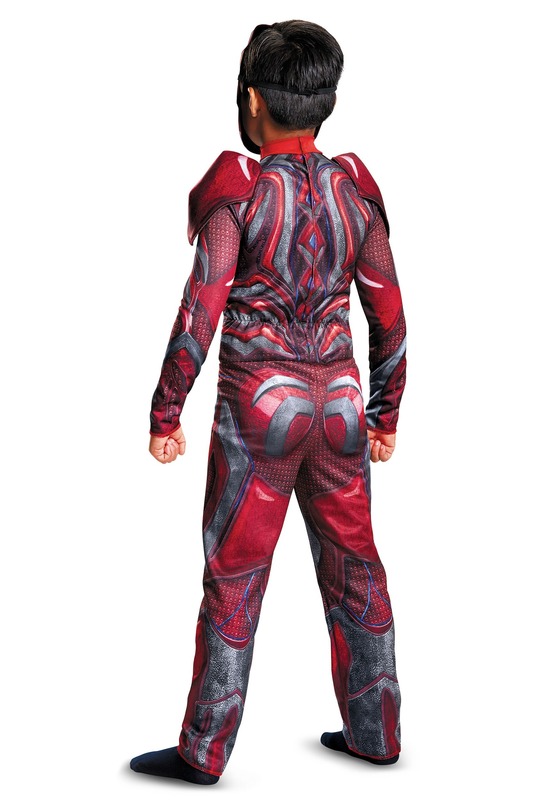 This detailed costume will give any boy the signature style of a Red Ranger costume. The polyester jumpsuit is graphic printed with the details seen on the awesome armor in the movie. Plus it's upgraded with padded muscle effects and shoulder pads for extra mega morphin' style! The plastic mask will give him the look of the real Red Ranger, and he'' be ready for all of the action. 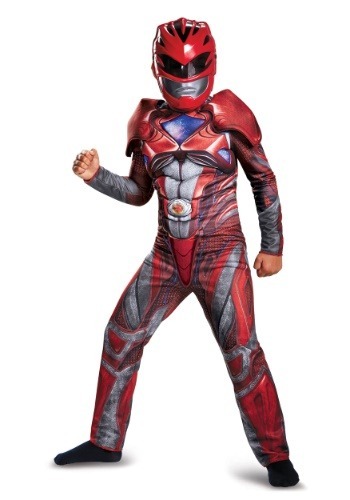 In kid's sizes small, medium, and large, when your kiddo has this costume, it's going to be "Morphin' Time!" I bought this outfit for my son's birthday and he absolutely loved it. It came in before the expected delivery date which was really nice and a big bonus.